Soweto derby organisers to leave nothing to chance - SABC News - Breaking news, special reports, world, business, sport coverage of all South African current events. Africa's news leader. More than 85 000 fans are expected for the match between Kaizer Chiefs and Orlando Pirates. 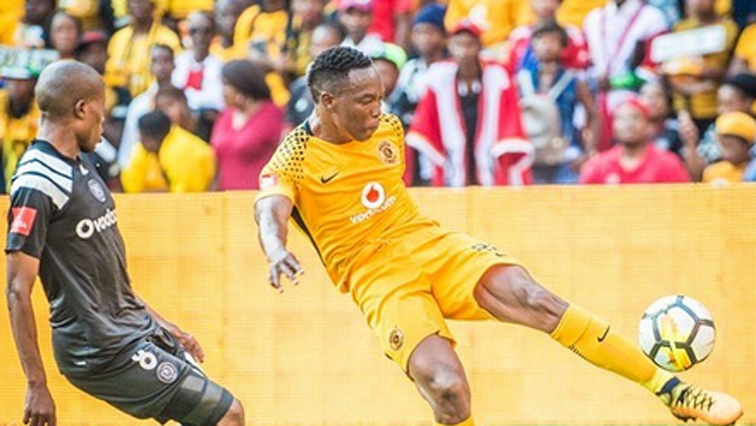 Organisers of the 166th Soweto derby will not leave anything to chance, the same plan that worked for the last derby in October in 2018, will be implemented again at the FNB Stadium on Saturday. The Soweto derby remains South African football’s biggest event by far, in terms of crowd attendance. A series of meetings involving different role players are held leading up to the event. An Event Safety Security Planning Committee is always established to help identify possible risks based on previous events. The past two derbies at the same venue were incident-free. Organisers had to up their game after the death of two fans during an off-season tournament involving the two clubs in July 2017. MD of Stadium Management South Africa, Bertie Grobbelaar, says that they have identified and addressed certain risks relating to illegal tickets. SAPS’s Lorraine van Emmerik says more than 1 400 private security personnel will be on duty on the day. They will be assisted by the South African Police Services, the Public Order Policing Unit, as well as the Johannesburg Metro Police Department. A fully equipped medical centre will be in operation at FNB Stadium on Saturday. It will be manned by 64 qualified medical personnel. Medical Consultant Rolf Schana says that it is a huge responsibility to guard soccer fans, but they look forward to it. Parking will again be free and fans have been urged to arrive at the stadium well before kick-off. Gates open at 11:30 and the match starts at 15:00. This entry was posted on 06 Feb 2019,07:15PM at 7:15 PM and is filed under Sport. You can follow any responses to this entry through the RSS 2.0 feed. Both comments and pings are currently closed.